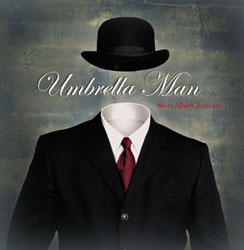 My friend Scott Albert Johnson has released his new album entitled “Umbrella Man”. It draws on many styles and I hear songs that are reminiscent of Blue’s Traveler, John Taylor and a full-spectrum of old fashion blues with great lyrics and wonderful harmonica solos. The family favorite thus far is “Turn Out Fine”, which is a fast-paced upbeat ode to a former lover. 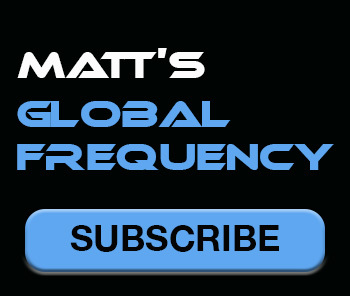 Support this hard-working independent musician by picking up your copy today.